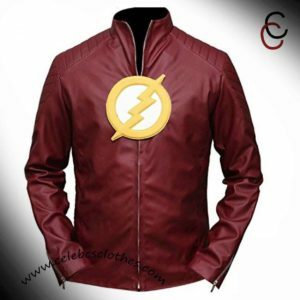 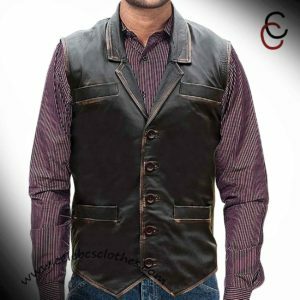 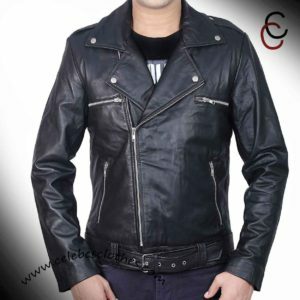 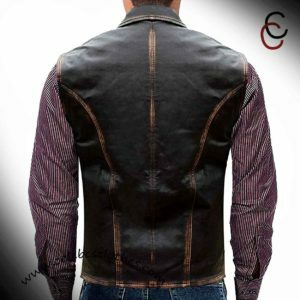 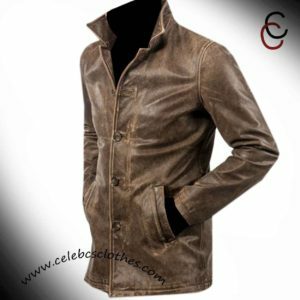 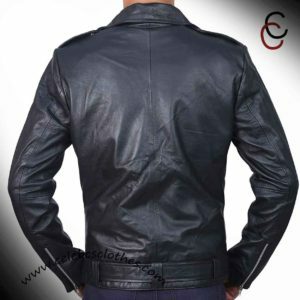 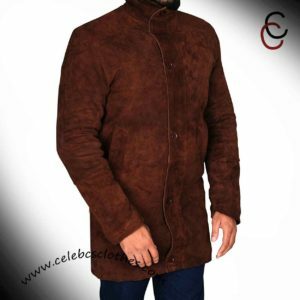 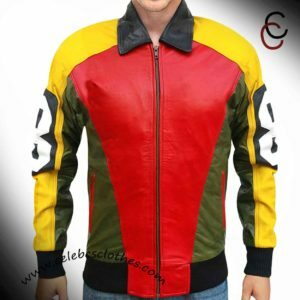 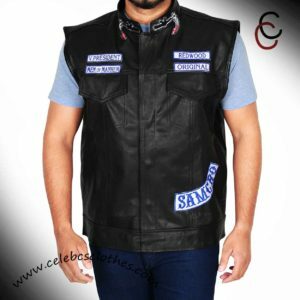 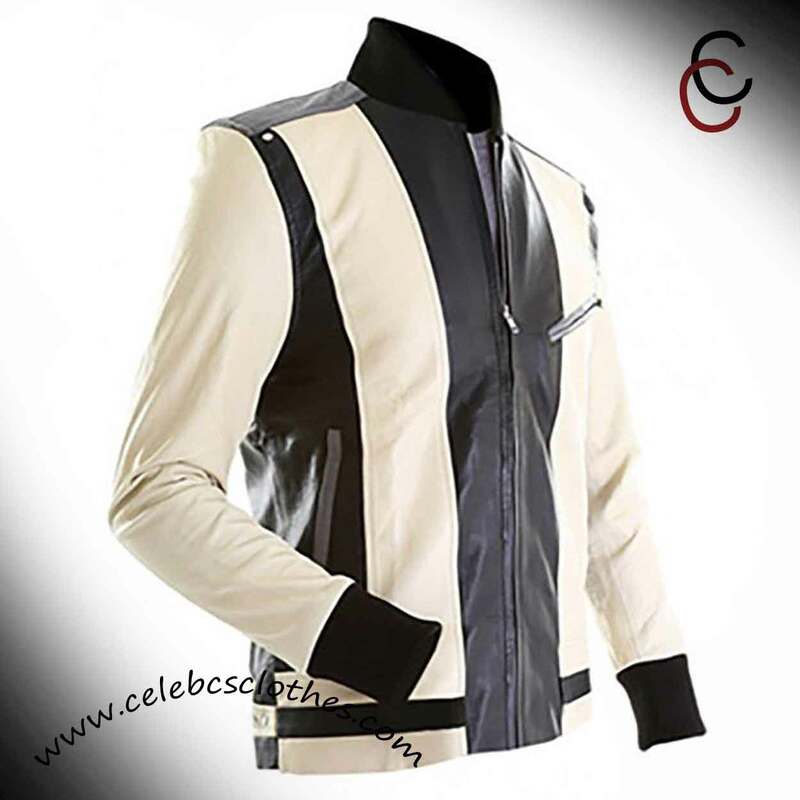 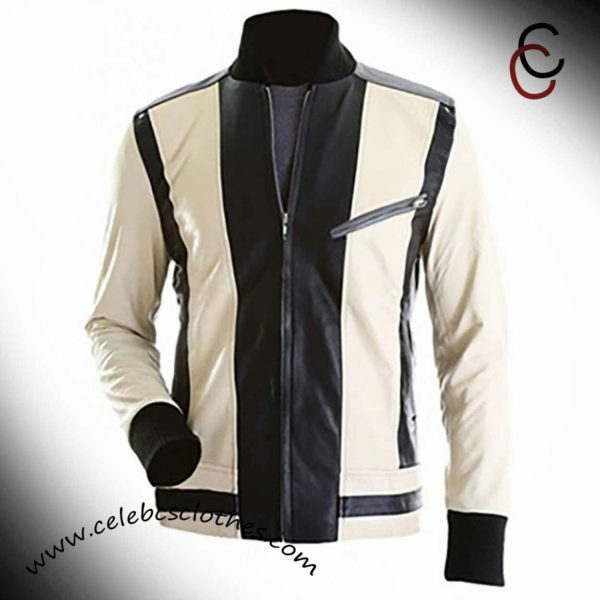 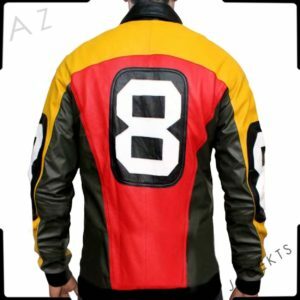 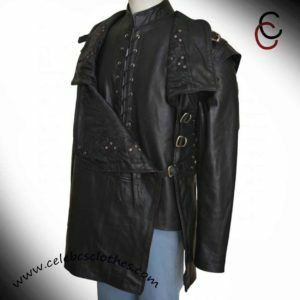 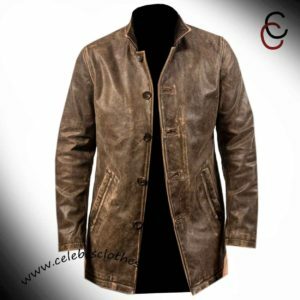 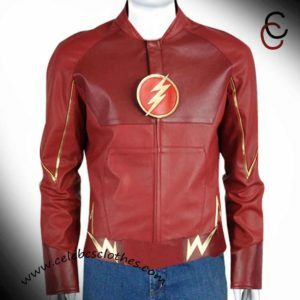 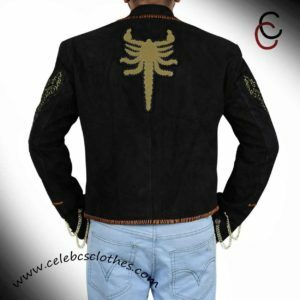 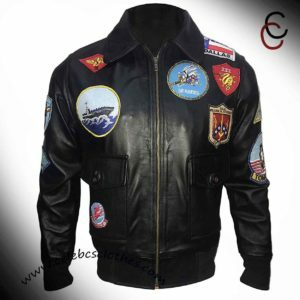 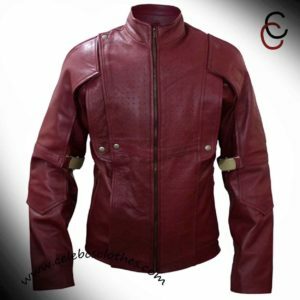 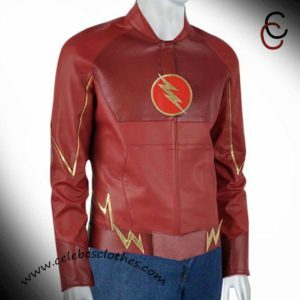 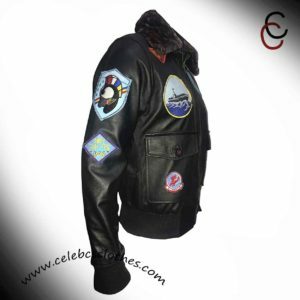 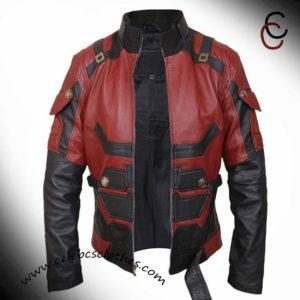 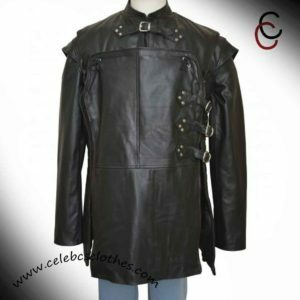 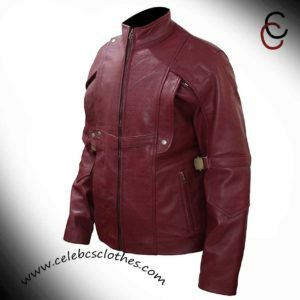 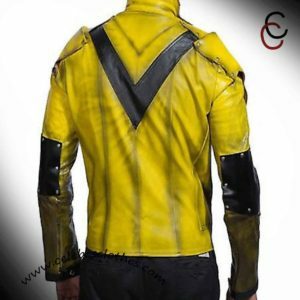 The Ferris Bueller leather jacket is one of the most amazing stuff that you can brag about while wearing it out in the winters and if you are somewhere on vacation, this fantastic outfit is going to give style, convenience, and comfort at the same time. 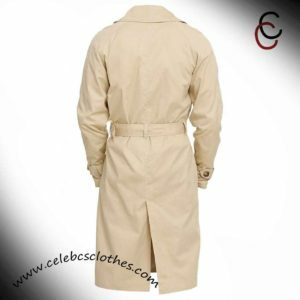 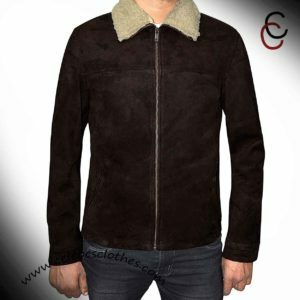 The Ferris Bueller jacket is made of a reliable and durable material with a viscose lining interior area. 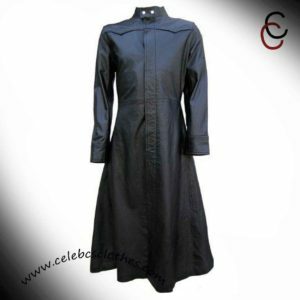 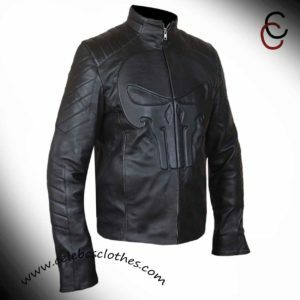 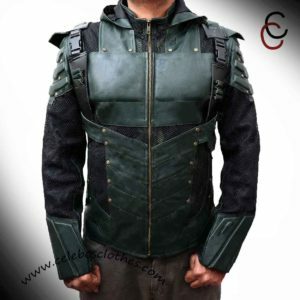 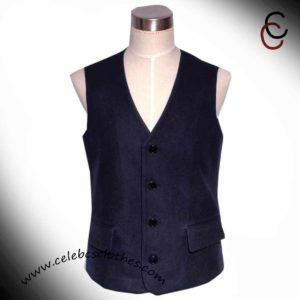 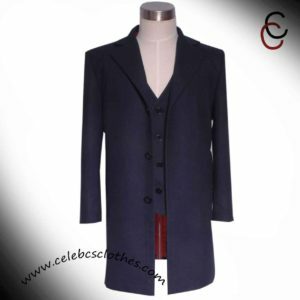 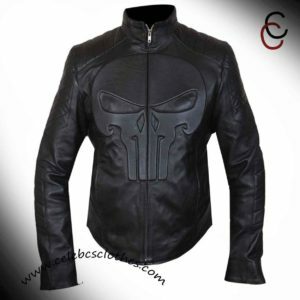 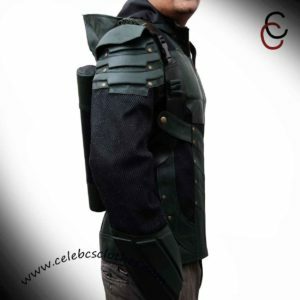 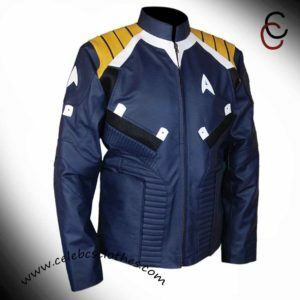 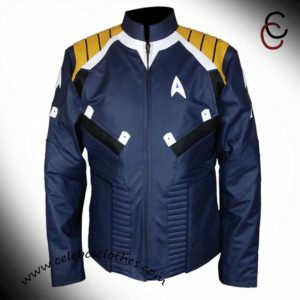 The sleeves have a rib knit design and zipper closure to fasten your jacket and for a smarter look. 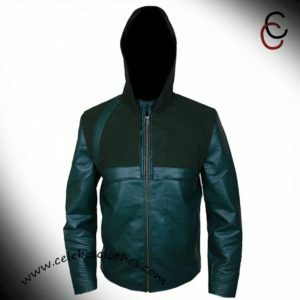 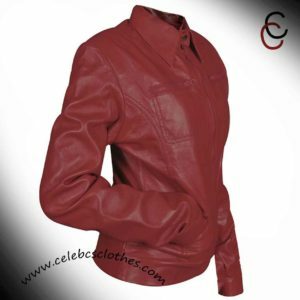 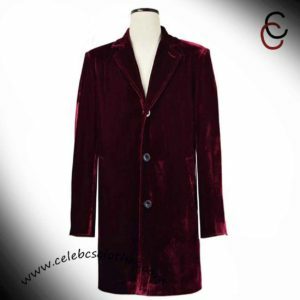 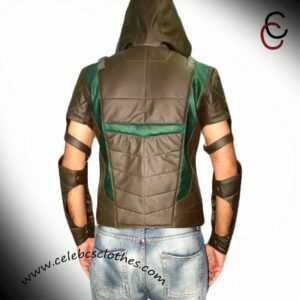 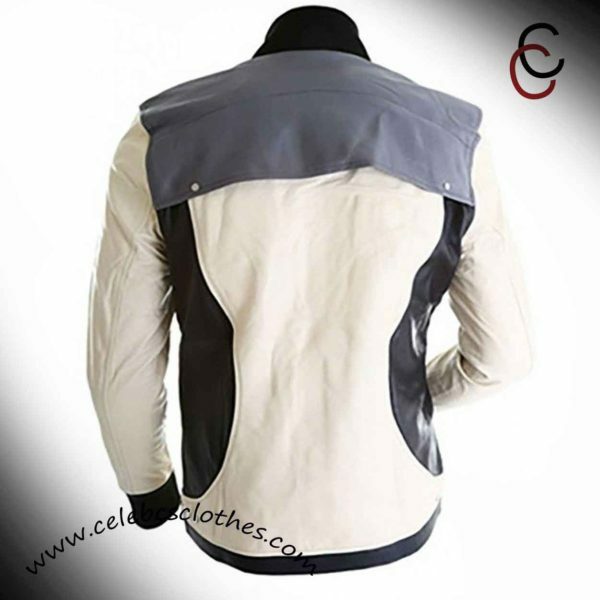 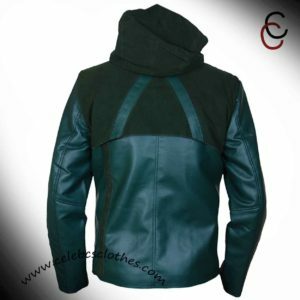 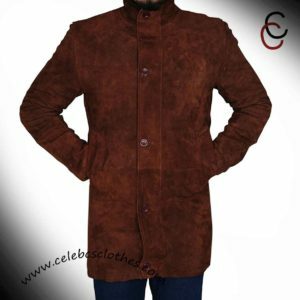 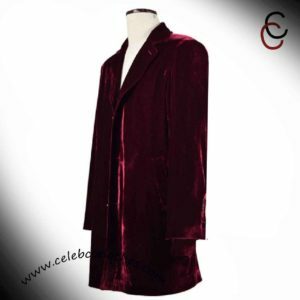 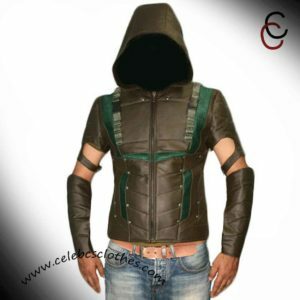 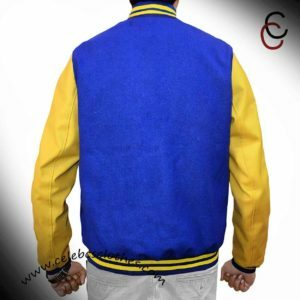 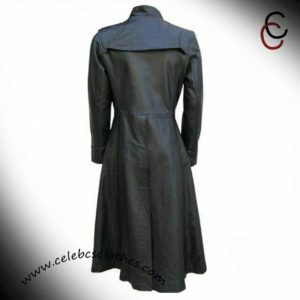 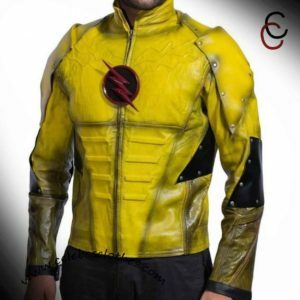 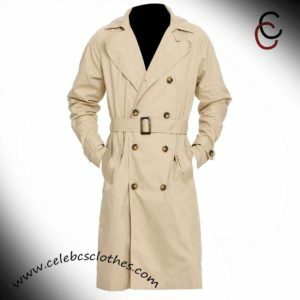 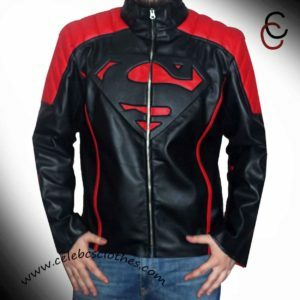 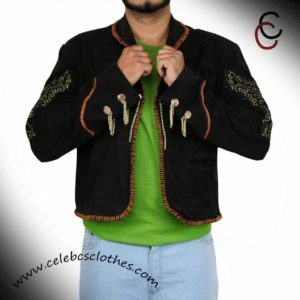 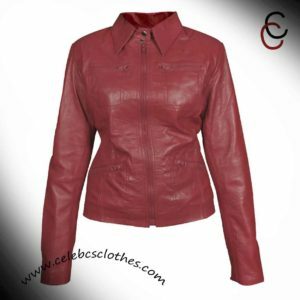 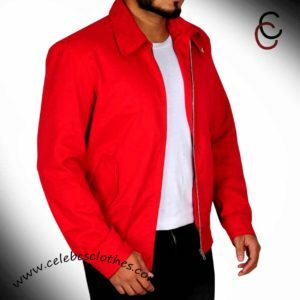 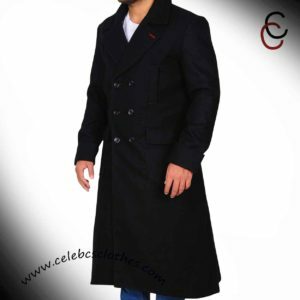 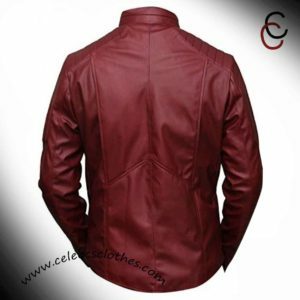 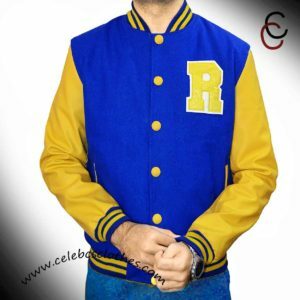 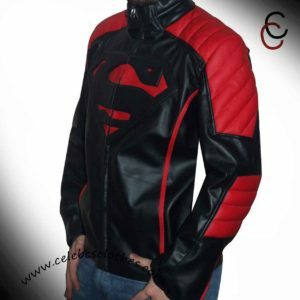 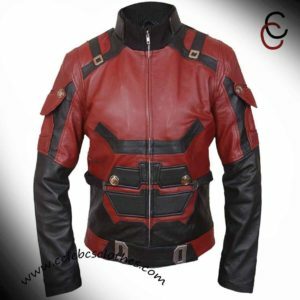 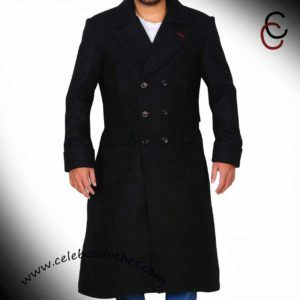 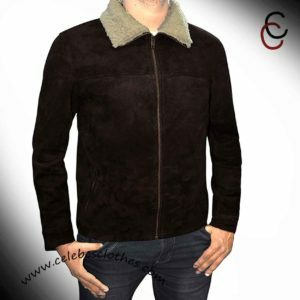 The jacket comes in smart and attractive colors so that you can enjoy wearing your outfit every time.